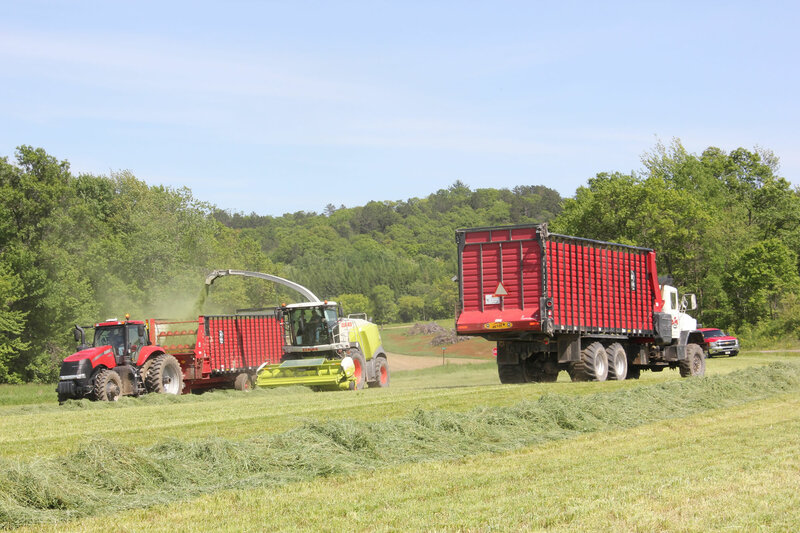 When your operation demands the flexibility of front & rear discharge capabilities, Meyer has the forage box for you. The RT and RTX series are available in a wide array of styles for pull type and self-propelled applications. 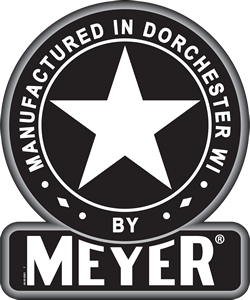 Meyer also offers a commercial 8200 RT BOSS edition to expand the line-up. Great for filling silos, bags, bunks, piles and more!